These are hard times. And the worst may be yet to come. We stay awake at night worrying about our jobs, our health, relationships, kids out of control, inflation, climate change, and rogue asteroids — to name but a few! 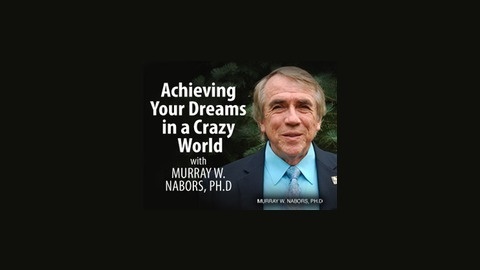 “Achieving Your Dreams in a Crazy World” is here to help solve problems and realize dreams. It’s about restoring hope and moving ahead — immediately and successfully. We’ll get you out of bed in the morning feeling optimistic, happy, and ready to take on this crazy world and to achieve what you need and desire! 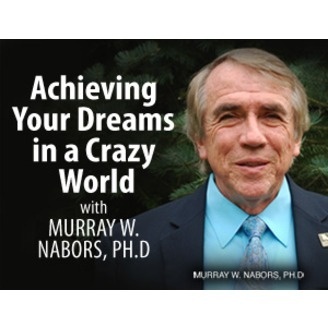 Achieving Your Dreams in a Crazy World – Define Your Personal Brand With The Help of Robin Fisher Roffer!